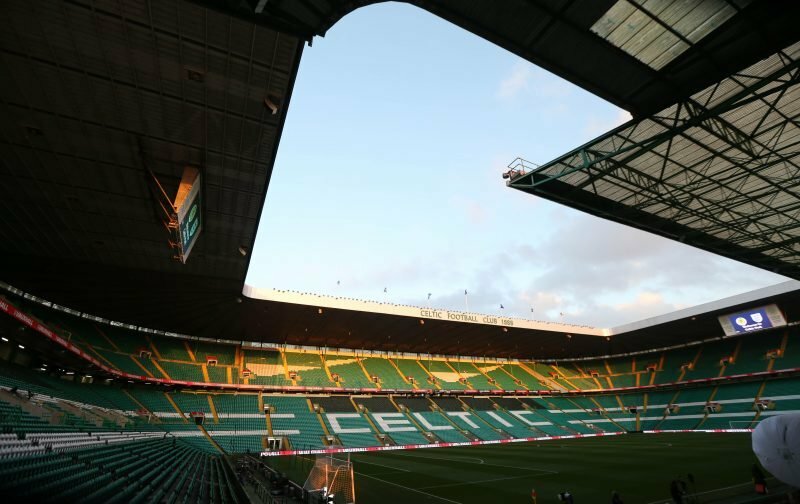 While assessing recent transfer speculation, it appears that Celtic are becoming more prominent in the summer transfer window, and the club’s supporters could be welcoming new signings in the foreseeable future. One such player is Wigan Athletic’s Nathan Byrne, who has been linked with a move to Celtic Park. And, according to our poll, Celtic supporters would be happy with his arrival. 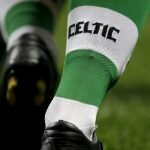 As Football Insider reported earlier this week, Nathan Byrne has been the subject of an approach from Celtic, and the 26-year-old could soon make his way to Celtic Park. Byrne plays as a right-back for Wigan Athletic, and he played an indispensable role in their promotion to the Championship. In truth, Brendan Rodgers’ aspirations of signing another right-sided full-back have been well publicised, and perhaps it’s best reflected in his treatment of Christian Gamboa. Scarcely did the Costa Rican international feature for the champions last season, and despite signing him from West Bromwich Albion, it’s clear that Gamboa is unfavoured by Rodgers. Accordingly, Celtic’s reported interest in Byrne becomes more evident, and his potential arrival would provide Lustig with genuine competition for the starting right-back position. Due to the fact that Gamboa has generally been underused by the Bhoys, one could argue that Lustig has been devoid of genuine competition. Personally, I feel that Byrne would be an interesting option for Celtic, and seemingly the supporters are in agreement, with 66% of our respondents concurring that he would be a good addition to Brendan Rodgers’ side. Can Celtic afford Nathan. He must be valued in the region of £5m. Either that or they must be getting him mixed up with another player. He would be a good player for the squad and the competion in the team. reckon i am pretty clued up on my football but cannot say i have even heard of him so dont know how so many people are so sure he would be such a good signing………………..hope you are all right though if we do get him. Hail Hail. He was outstanding as Wigan Athletic cruised to top league one last season…..keep up!